Accelerate your success this year by adding professional real estate photography to your marketing and sales plan. 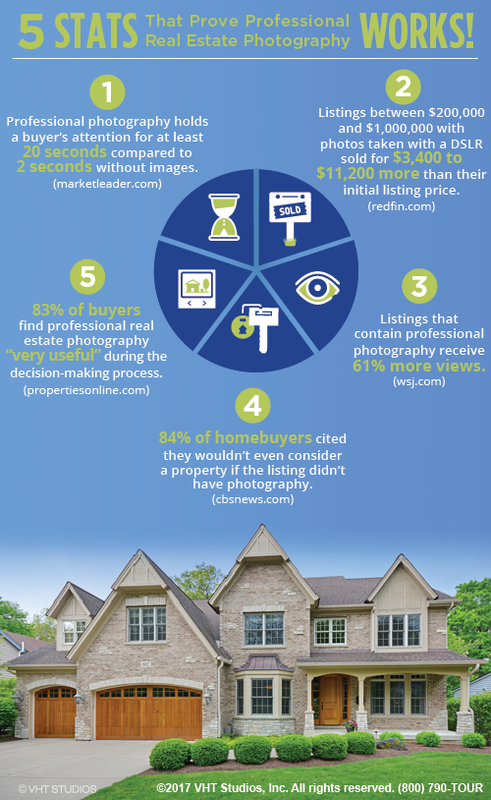 Here are five up-to-date stats on why it pays to hire a professional real estate photographer. Now that you know the statistics, get insight on the latest real estate photography trends, such as high-tech marketing tools you should use in 2017. Visit vht.com/high-tech to receive your free guide. Thanks for creating and posting this infographic. It’s good to see the benefits of a polished and professional presentation quantified like this. 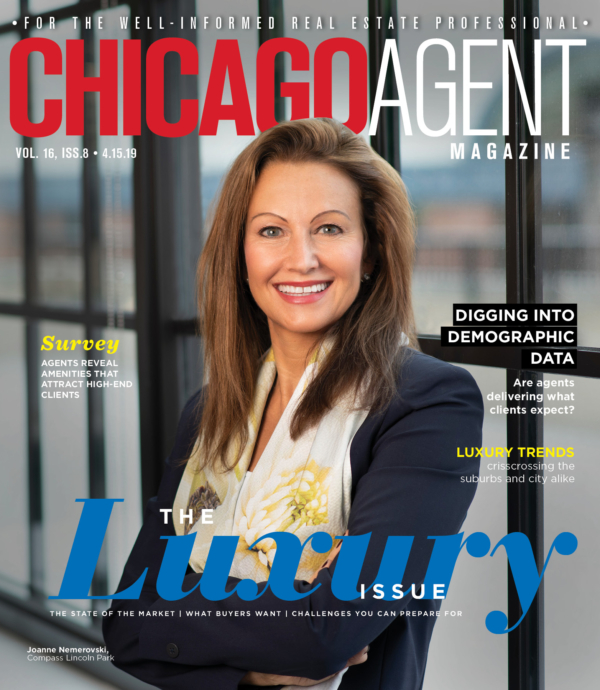 I would also urge agents to consider premium editing packages, especially when the property has desirable views. Listing photos with expertly-bracketed images pop off the screen (or the page).